Quorn is a large village in Leicestershire, just 10 miles north of Leicester and 3 miles south of Loughborough. 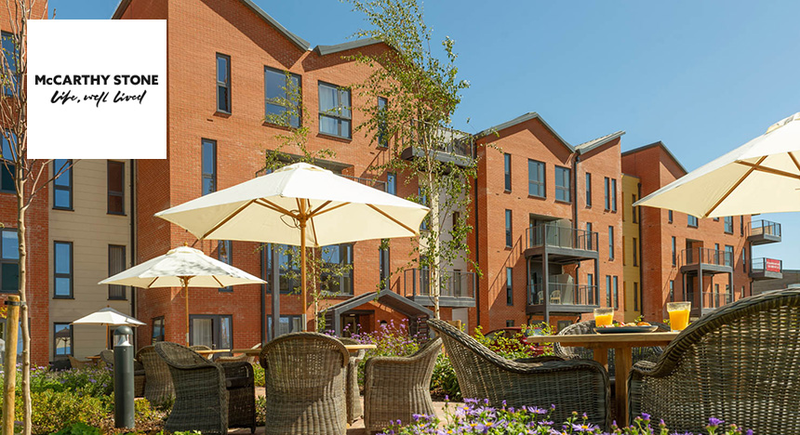 Set in the heart of the Charnwood Forest, Quorn is a quiet and scenic spot, making it the ideal location for our latest McCarthy & Stone Retirement Living development. Our proposed property will feature 24 one-bedroom apartments, 21 two-bedroom apartments and seven luxurious bungalows, all decorated in a modern, contemporary design. 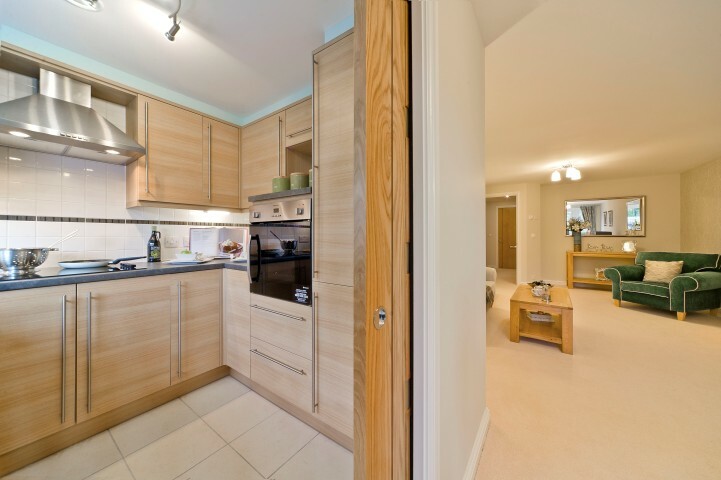 Currently awaiting planning approval, our Quorn apartments will boast fully-fitted kitchens with an integrated oven, hob and hood, as well as a fridge and freezer. Enjoy other comfort features including a Sky/Sky+ connection point, double glazed windows and under floor heating. Walk-in wardrobes and en-suite bathrooms will also be available in selected apartments. 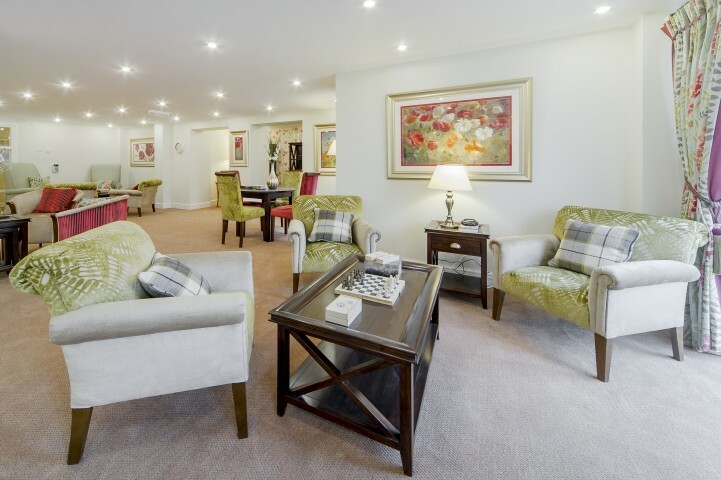 Our Quorn Retirement Living development offers you complete peace of mind with individual intruder alarms, a secure 24-hour emergency call system and fire detection equipment in each apartment. 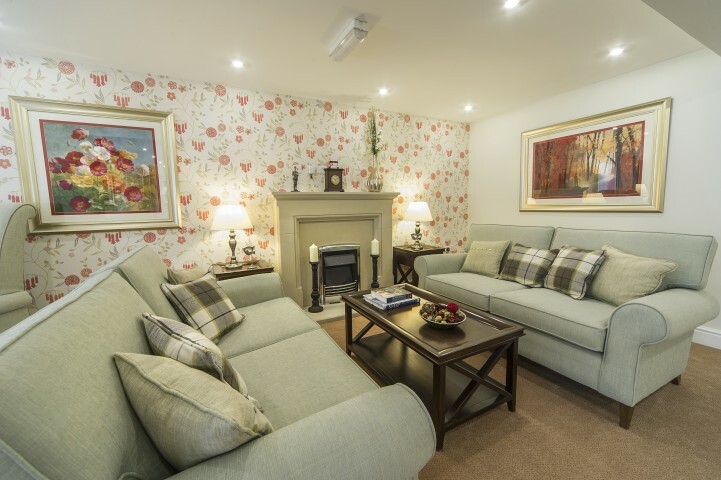 You-ll also be treated to a beautiful homeowners- lounge with WiFi for socialising, a guest suite for overnight visitors and beautiful landscaped gardens. 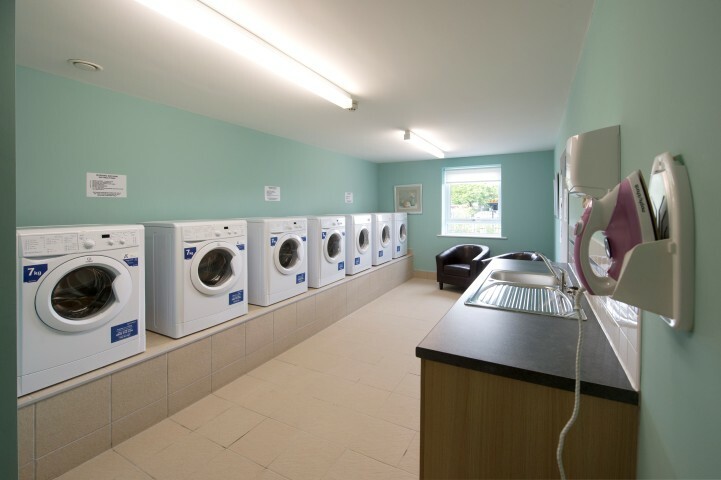 All your daily necessities are within easy reach, with a Co-op store just down the road and the village centre just 0.3 miles away. In Quorn, there-s a local convenience store, post office, chemist, optician, hairdresser and eateries, as well as a medical centre and library. Quorn is a quaint country village boasting a mix of heritage homes and large green parks. With its vintage charm and modern amenities, it-s a great place to live with many seasonal events giving the town a real community spirit. Summer is really the season when the whole place comes alive, with arts and crafts fairs popping up at the village hall, and an open-air theatre and music concerts held at the 18th-century Quorn Grange Hotel. When it comes to eating out, you-ll be spoilt for choice - there-s everything from traditional English pubs to contemporary cafes and restaurants. 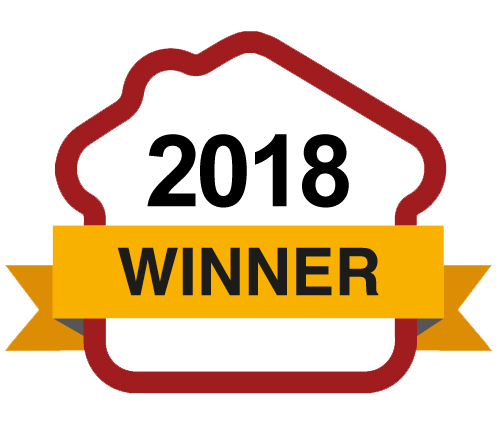 For a special occasion, you also have John-s House less than a mile away in Mountsorrel, the only Michelin-starred restaurant in Leicestershire. For nature-lovers, Quorn is the perfect place to enjoy your later years. Set in the midst of the Charnwood Forest, there are many woodland walks where you can see gorgeous flowers and wildlife. There are trails of varying difficulty and quite a few easy flat routes that you can wander around on sunny days. For other days out, you can visit Loughborough for some shopping or take a train further afield from Barrow upon Soar station, about two miles from the development. You-ll find bus stops just in front of the property that takes passengers to Leicester, Loughborough and the surrounding villages. 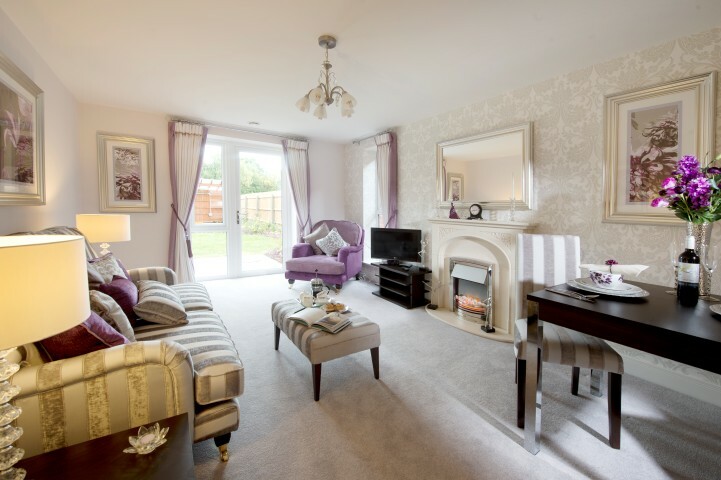 If you would like to investigate the quality and atmosphere of a McCarthy & Stone development, visit our closest site to this development, which is Churchmead Court in Hinckley. I am interested in the development Quorn in Quorn.